One issue that I hear about in professional circles is that of election hacking. Will hackers break into our voting machines or not? 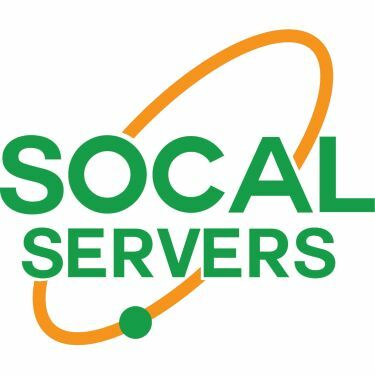 Please contact us here at SoCal Servers if you believe you or your organization’s servers have been hacked. We will provide you with an assessment of the security of your system.